Following on from my first translation of a Woeser short story for MANOA, I’m pleased that a second piece titled “Garpon La’s Offerings” has now been published in Manoa, vol. 24, no. 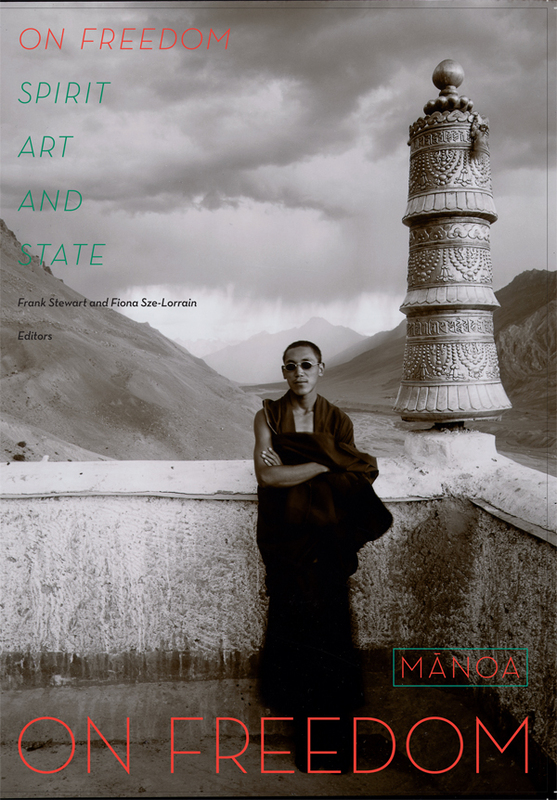 2 (2012): “On Freedom: Spirit, Art, and State”, edited by Frank Stewart and Fiona Sze-Lorrain. The original title of the short story by Woeser la in Chinese is 《卡尔本啦的供养》. Woeser’s essay in On Freedom, “Garpon La’s Offerings”, tells the story of a Tibetan master’s loss and recovery of freedom. 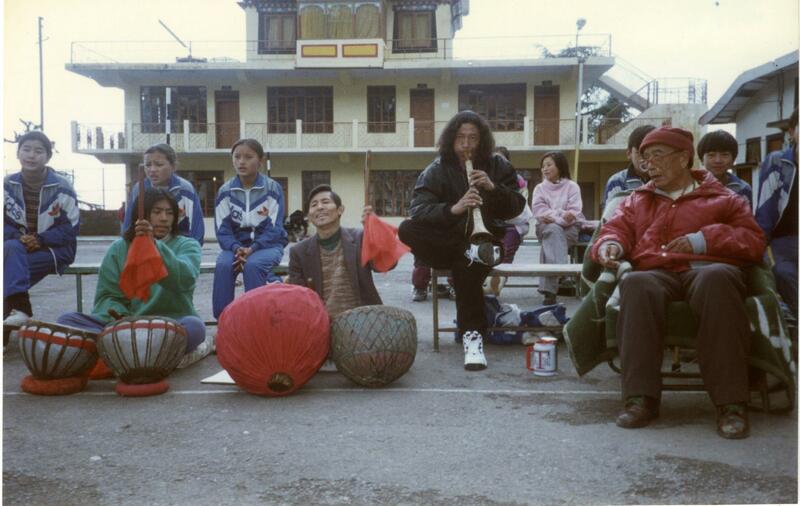 On one level, the narrator speaks in the voice of a slightly distracted reporter attempting to describe the “rehabilitation” of the political criminal Garpon La, the last acknowledged master of the Tibetan performance ritual known as Gar. On another level, Woeser uses irony to describe the government’s restrictions on physical, spiritual, and cultural freedoms. I didn’t know much about Gar music and performance before translating this essay but I found Garpon La fascinating. When I told a few Tibetans about what I was translating, the older ones immediately recognised Garpon La and some even remembered him from Dharamsala! One day last year I was on Facebook and came across a photo supposedly of Garpon La in Dharamsala in 1997, I am posting it below. I am sorry I don’t know who to credit for this photo.